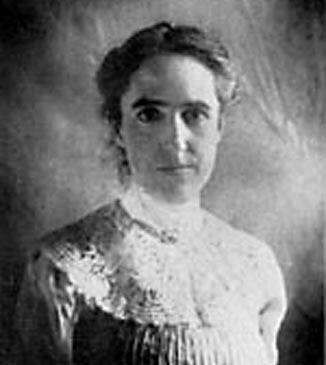 Explanation: Humanity's understanding of the relative brightness and variability of stars was revolutionized by the work of Henrietta Swan Leavitt (1868-1921). Working at Harvard College Observatory, Leavitt precisely calibrated the photographic magnitudes of 47 stars to which all other stars could be compared. Leavitt discovered and cataloged over 1500 variable stars in the nearby Magellanic Clouds. 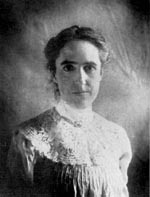 From this catalog, Leavitt discovered that brighter Cepheid variable stars take longer to vary, a fact used today to calibrate the distance scale of our universe.